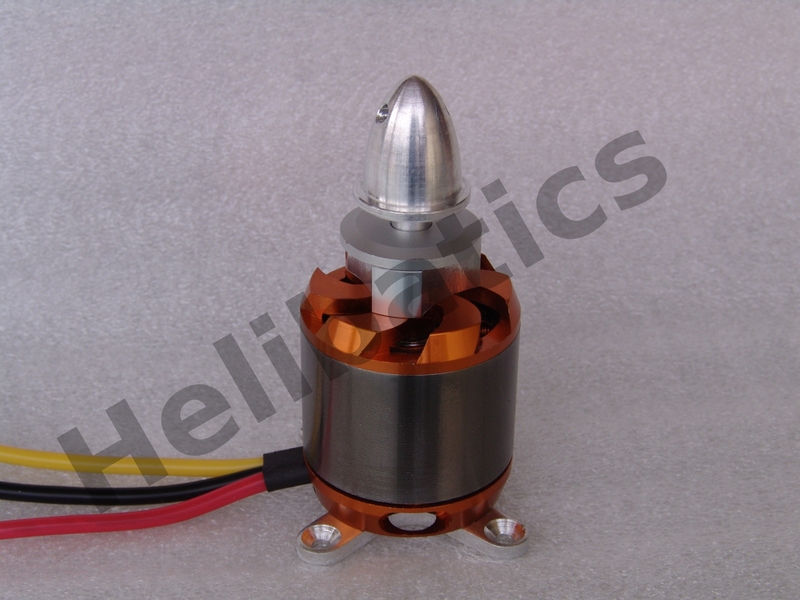 This is a custom manufactured RCTimer motor, only available from HeliBatics.com! It takes a nicely powerful BC3542 motor, wound to 750Kv with the shaft cut short and the bolt-on 1/4" mount kit included. 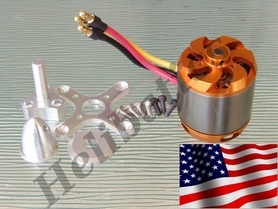 This creates the perfect motor for medium to larger multi-rotor aircraft. 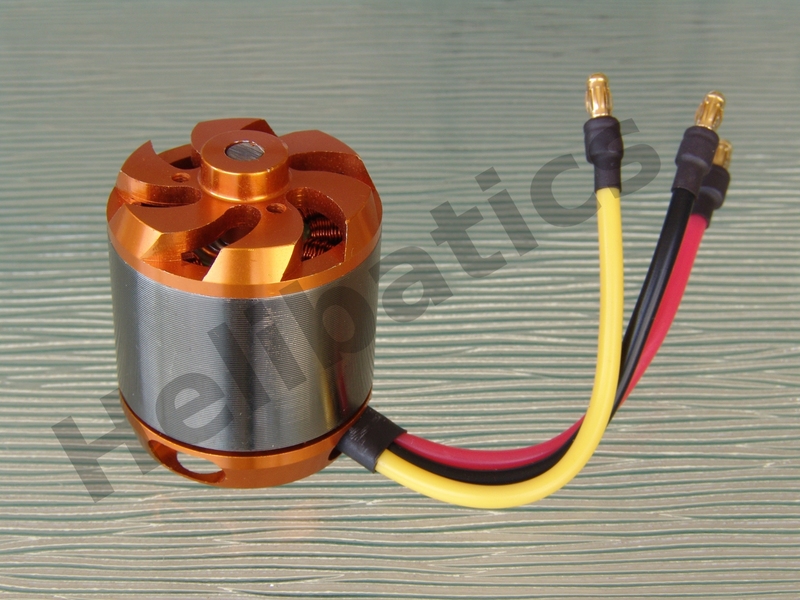 This is a great motor for medium sized quadcopters/tricopters/hexacopters/octocopters, etc! 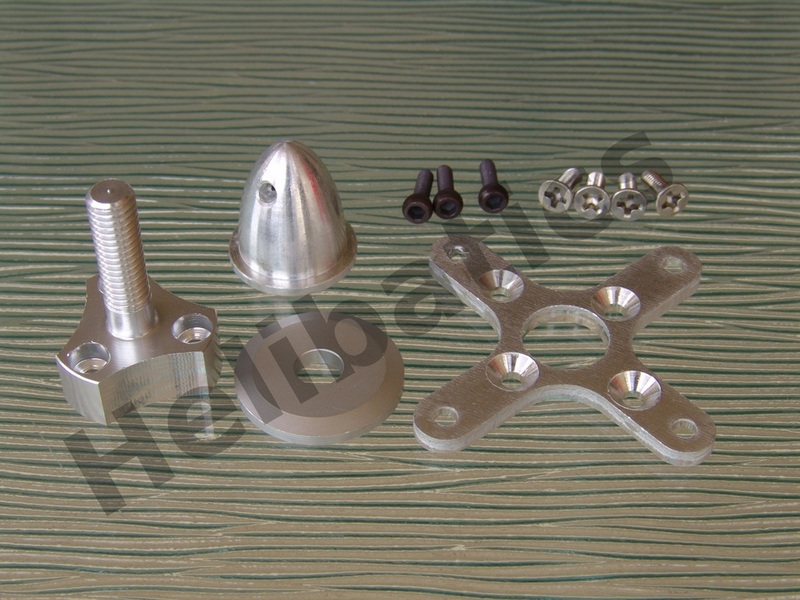 It includes the X-mount and screw on 1/4" prop mounts! 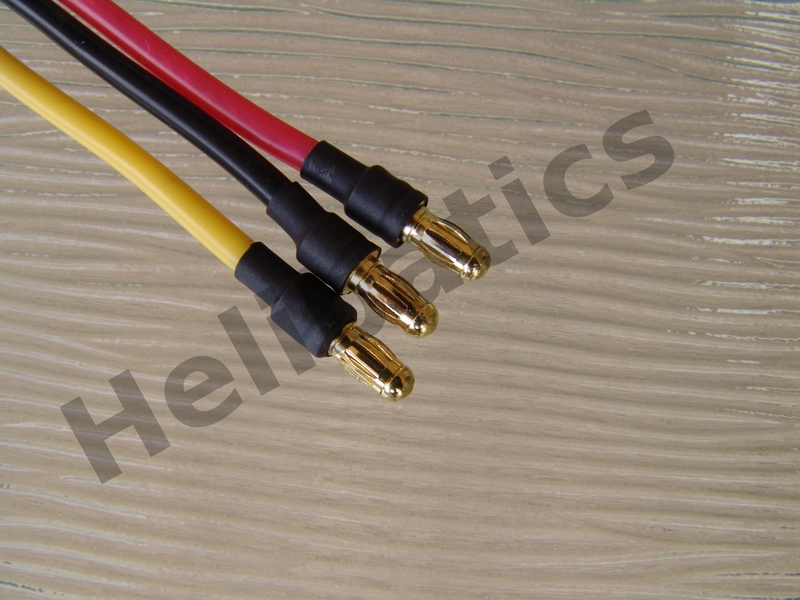 Much better than those cheap collet prop adapters! See pictures below for more details!